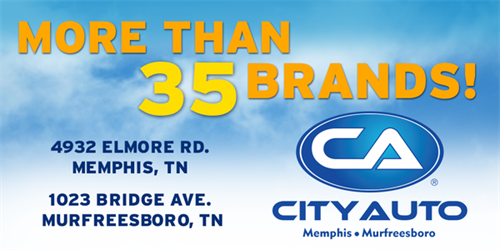 City Auto is among the largest independent auto dealerships in the nation. 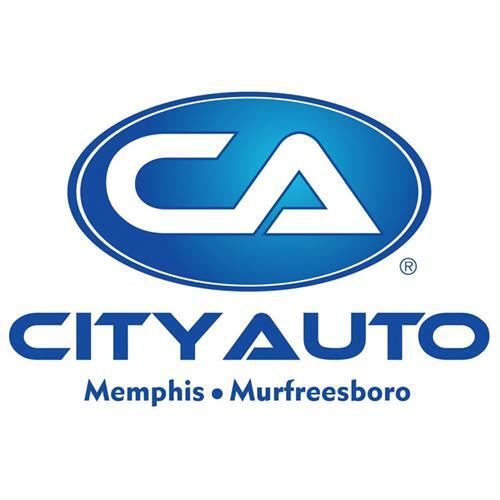 Shop online at CityAuto.com or visit us at either of our two great locations: 4932 Elmore Road, Memphis and 1023 Bridge Avenue, Murfreesboro. Our unique retail business model is unlike franchise dealers in that we operate like a wholesaler in a number of ways. 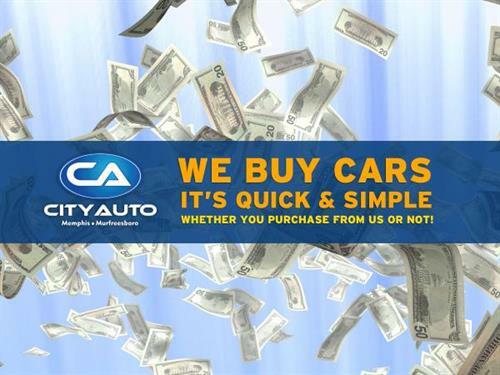 City Auto is comprised of independent contractors who manage their own inventory, which means there's no sales manager in the middle of the process. You work directly with the individual salesperson who purchased or traded in your vehicle, ensuring lower prices, a straightforward answer to all your questions and a hassle-free car buying experience! As you browse our website, you'll notice that each vehicle detail page includes the name and phone number of the salesperson who owns that specific vehicle. This makes it easy to contact the right salesperson to ask questions or to schedule a test drive. CityAuto.com is updated daily and showcases more than 35 brands. Each vehicle has multiple photos, videos and all the details you need to shop and compare from the comfort of your home.